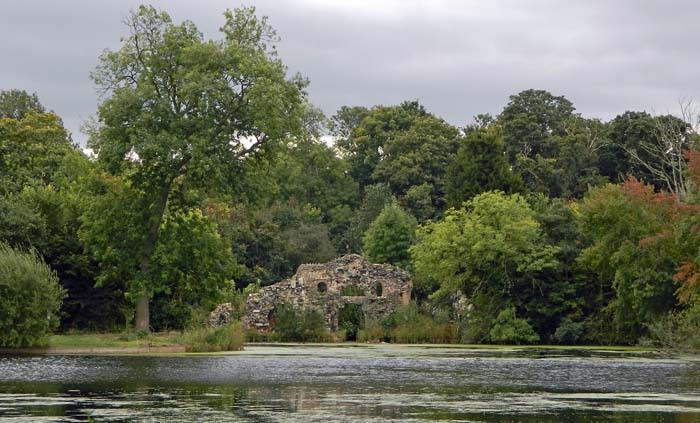 The City of London Corporation recently appointed Alan Baxter Ltd to produce a Conservation Management Plan (CMP) for the Grotto at Wanstead Park. Two stakeholder meetings have so far been held, in January and March. Understand how, why, when, by whom and for what reason the Grotto was first constructed, and any key phases in its development. This should include a discussion of the history of the site from earliest times, identify which elements have been changed and when, and a description of the Grotto as it stands today. Establish the significance of the Grotto and its surroundings. Understand the site’s historical/ architectural/ engineering/ ecological importance, in addition to the significance of the Grotto for the community as well. Assess the significance of the Grotto at Wanstead Park in the wider Georgian Picturesque fashion for Park Grottos. Where possible, whether these values are of local, regional, national or international importance. Understand the Grotto’s present condition, its setting and associated views, including the likely inclusion on the Buildings at Risk Register, within a Park and Garden on the Heritage at Risk register since 2009 and Conservation Area at Risk since 2010. 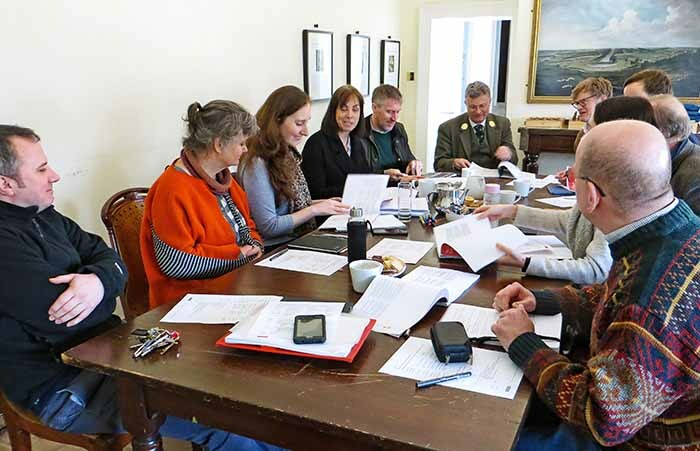 Develop a better understanding about the place, its potential, risks and opportunities for its heritage assets, ecological features and use by the community. State if and how the heritage values identified in the Assessment of Significance are vulnerable, and what other issues may affect their long-term future and management. § A range of options from managed ruin; restored frontage and fully restored building reflecting a range of degrees of intervention and ambition. § Costs associated with each option, broken down where possible for transparency, and costs associated with additional studies. § Make recommendations for the recovery and safe storage of masonry currently stored on site and material that has fallen from the face of The Grotto into Ornamental Waters Lake. 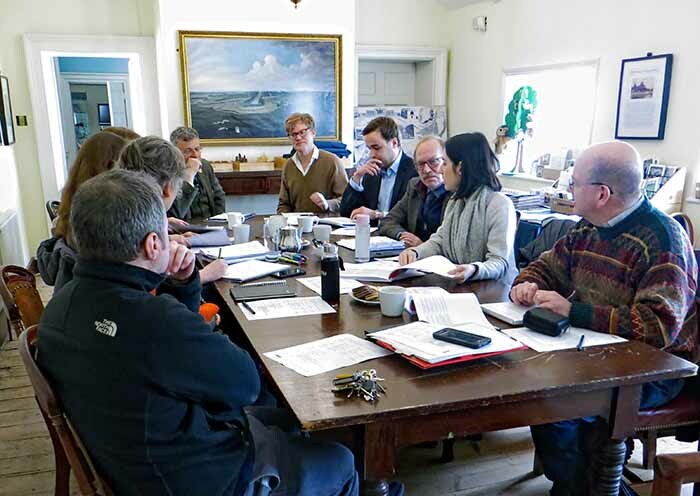 § Given the previous purposes of boat dock and entertaining room for Wanstead House, make suitable recommendations for an alternative purpose for any restored structure. § Given the context of an open access Public Park provide advice on how the structure might be best and sympathetically protected. Develop procedures for the implementation of the policies, for monitoring and for periodic review to reflect changing circumstances and demands. The CMP is envisaged to primarily be an internal City of London document, which will inform the management of the building within the context of Wanstead Park and Epping Forest. Depending on the outcome, the CMP may form the basis for a future Heritage Lottery bid.